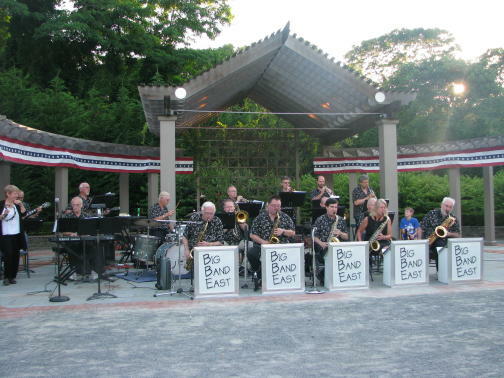 Established in 1975, and based in the heart of the Hamptons, The Big Band East has provided professional entertainment for weddings, parties and social affairs from Montauk to New York City. 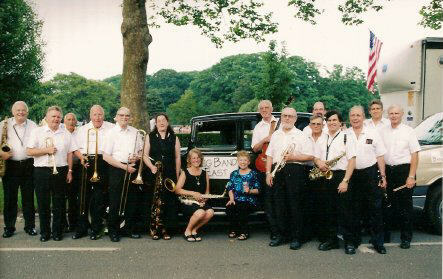 If you enjoyed the great bands and band leaders of the 30's 40's and 50's - The Big Band East can recreate those times again. We play the AUTHENTIC music and arrangements you remember, even including our fabulous male and female vocalists. 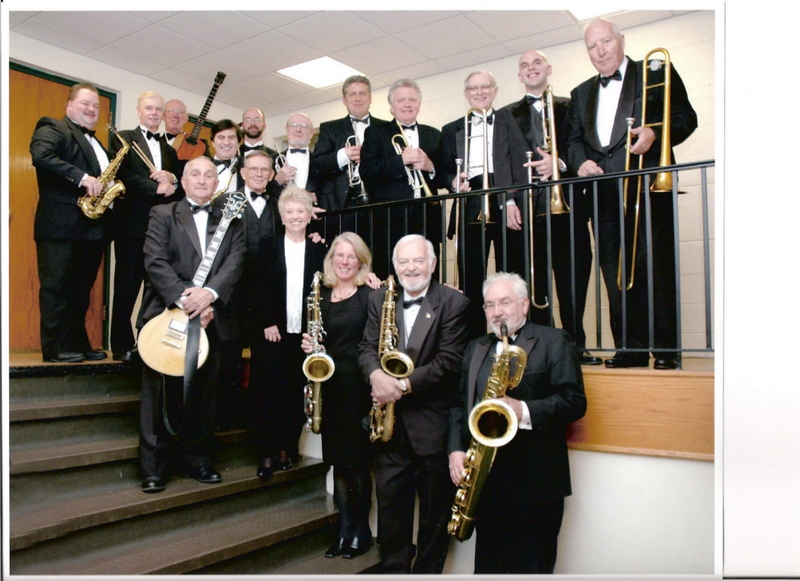 All of the excitement of your favorite artists such as Glenn Miller, Tommy Dorsey, Duke Ellington, Harry James, and Benny Goodman can be heard at your next musical affair. Do you remember your favorite music being played on vinyl records and jukeboxes? Our professional musicians will happily take you back to that "swing era" again and let you relive those wonderful times. 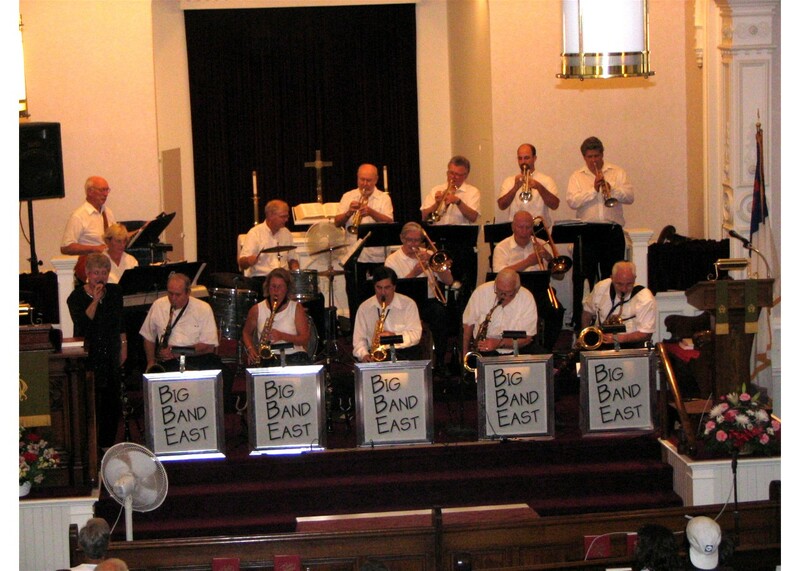 LISTEN TO THE BIG BAND EAST! !